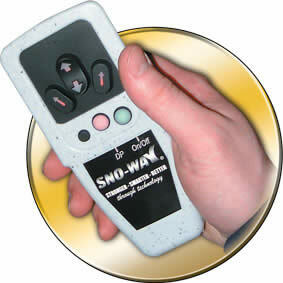 An exclusive patented option available on all Sno-Way straight plow models. No more control wires routed into the vehicle cab. This microprocessor based control provides not only reliable performance but also the cleanest installation available on the snow plow market today.